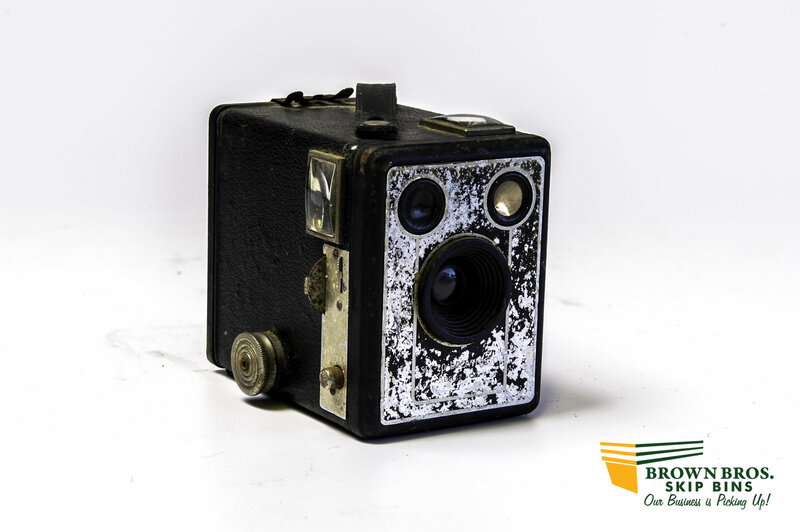 We have collected many old cameras the most being the Brownie. Brownies for Brownies. 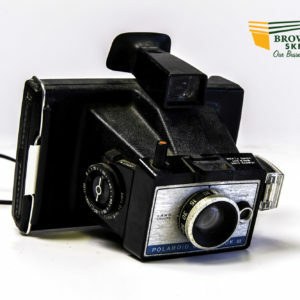 Brownie is the name of a long-running popular series of simple and inexpensive cameras made by Eastman Kodak. 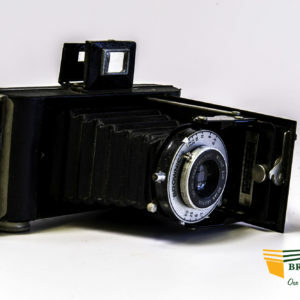 The Brownie popularized low-cost photography and introduced the concept of the snapshot. 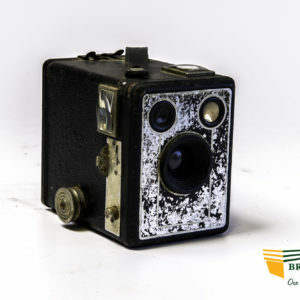 The first Brownie, introduced in February 1900, was a very basic cardboard box camera hence the slogan, “ you push the button and we do the rest” – it was developed as a camera that anyone could afford and use. 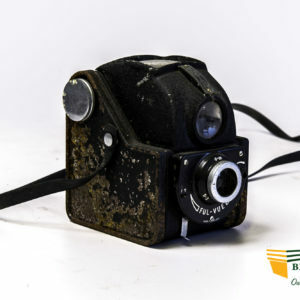 A bit like a Brownie’s Skip bin.